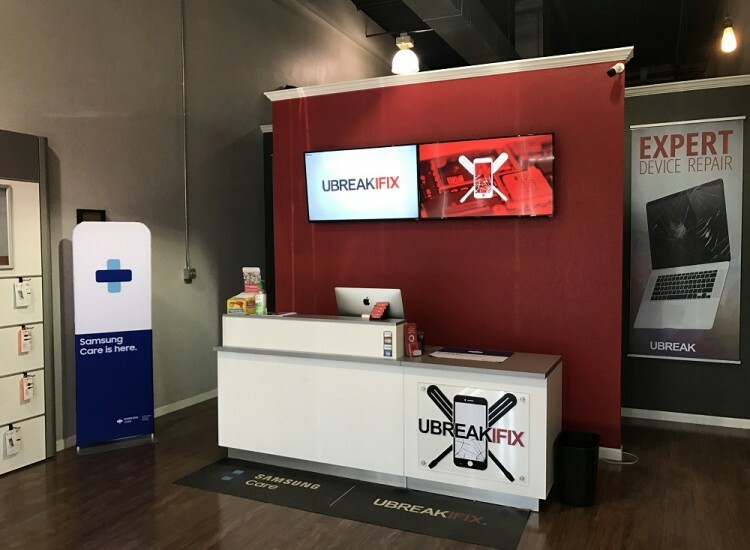 When you're looking for a phone repair shop near you, you can count on uBreakiFix City base Landing to help you fix your phone. 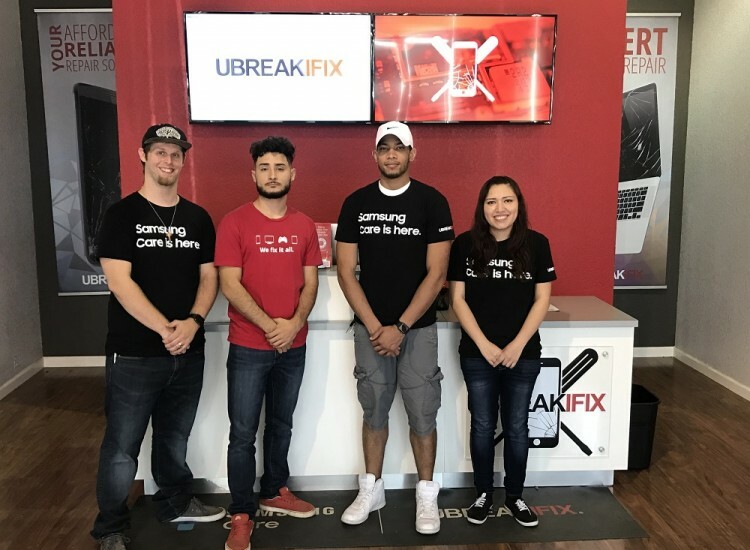 We can fix it all, Our common repairs stem from screen replacements and batteries, but we can diagnose and fix any sound issues, display issues or even if your cell phone won't turn on. We can also fix all brands; From Apple, to Samsung, LG, Nokia and yes for those that still have Blackberries, we can fix those for you too. We can fix your iPhone no matter the issue. Most common accidents for iPhones are derived from drops or everyday wear and tear. We have performed all types of fixes for the iPhone, From screen replacements to batteries, speaker replacement, LCD and more. One of the models we repair often is the iPhone 6 screen replacements, but if you have an iPhone 7, iPhone 8 and even the iPhone X. We can fix it all. 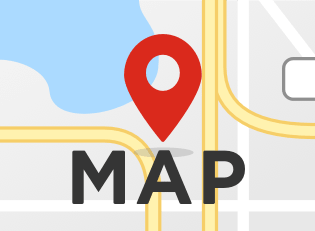 All of our iPhone repairs include a 90-day nationwide warranty included with your repair. We will always do right by you, Including educating you on the best course of action for your device. We use the best quality parts and train our techs with the best training available to make sure your satisfaction is guaranteed. 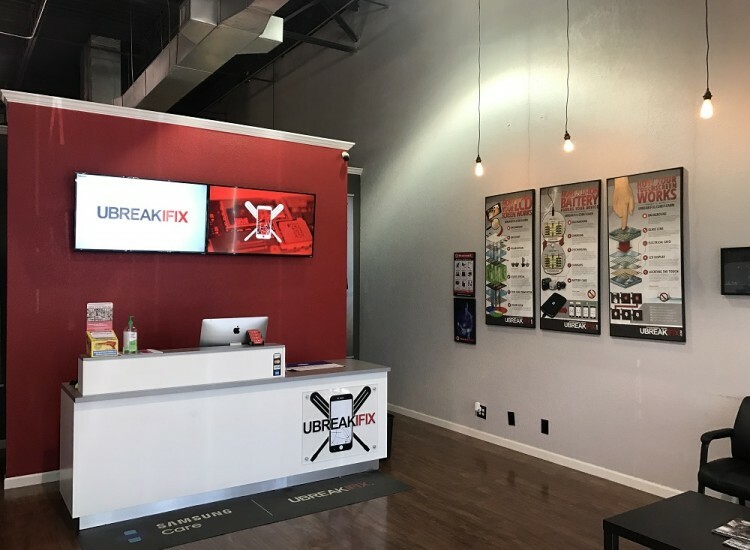 There are no appointments necessary, you can come into our store at any time, and our friendly techs will start with your complimentary diagnostic at once.